The Heroes of the Storm esports league, HGC (Heroes Global Championship) and Heroes of the Dorm have been shut down by Blizzard. In response, multiple esport teams have released their Heroes of the Storm rosters. Thank you to everyone who has been a part of the Heroes Global Championship and made this journey so memorable. Many in the community are shocked by the decision, but a few saw the writing in the sand. With low viewership and competitive output, Heroes of the Storm could never live up to the other dominant MOBA titles like League of Legends or Dota 2. "We’ve also evaluated our plans around Heroes esports—after looking at all of our priorities and options in light of the change with the game, the Heroes Global Championship and Heroes of the Dorm will not return in 2019. This was another very difficult decision for us to make. The love that the community has for these programs is deeply felt by everyone who works on them, but we ultimately feel this is the right decision versus moving forward in a way that would not meet the standards that players and fans have come to expect." 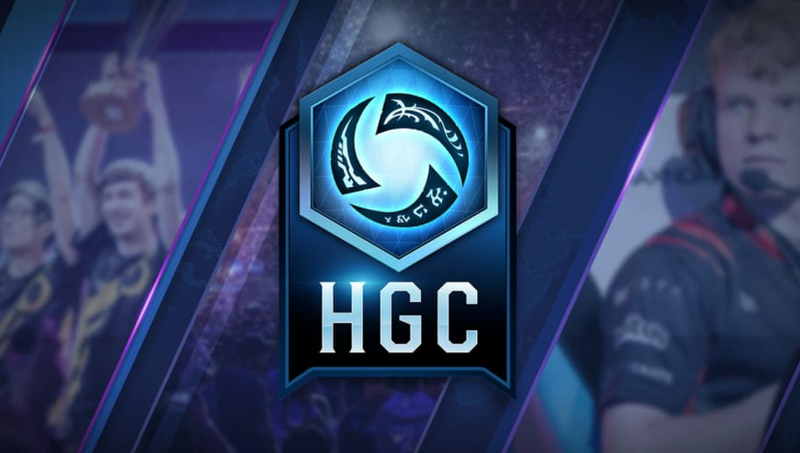 Today @HeroesEsports has announced that HGC will not continue in 2019. Thank you for the memories @SnitchHotS, @Zaeliaa, @Wubbyz, @POILKpls, @JayPL_hots & @nabbyJM. Thank you @Blizzard_Ent for the opportunity. Thank you #DIGHeroes fans for the love. This is a cause for concern for many Blizzard fans who have seen household names leave Blizzard, and rumors and reports of inner turmoil circulate the internet. Some believe that Activision is trying to change the model on how Blizzard makes games and slowly removing Heroes of the Storm could be a small step in that goal.